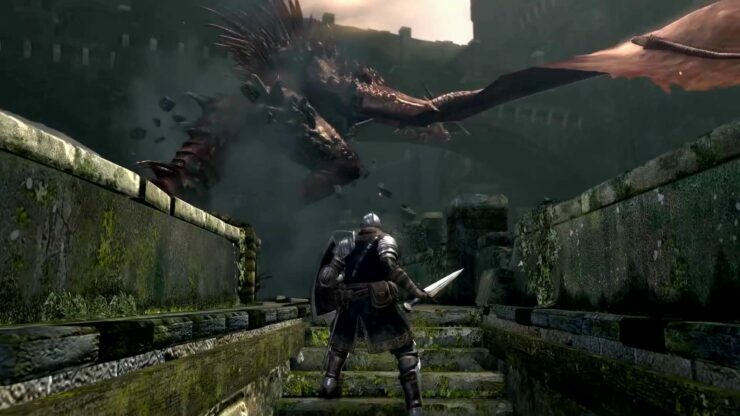 Shortly after its announcement, it’s been confirmed that Dark Souls Remastered, the remastered version of the action role-playing game by From Software, will not feature any major gameplay change. This didn’t mean that minor tweaks wqouldn0’t be in it, and today we have learned about one interesting change. Dark Souls Remastered launches on PC, PlayStation 4, Xbox One and Nintendo Switch next month. We will keep you updated on the game as soon as more come in on it, so stay tuned for all the latest news.